Looking to snag a perfect gift for your sweetie that won’t break the bank? We’ve curated a collection of our favorite gifts under $25. These clever playing cards feature survival tips on each card. It’s a great gift for couples who love bonding over game night and the outdoors. This slim bag is just right for holding essentials for a day on the town. It comes in a variety of fun prints, perfect for the gal who brightens up your day. Not only is a compass a useful gift, it gives you the opportunity to say “You know what you and this compass have in common? 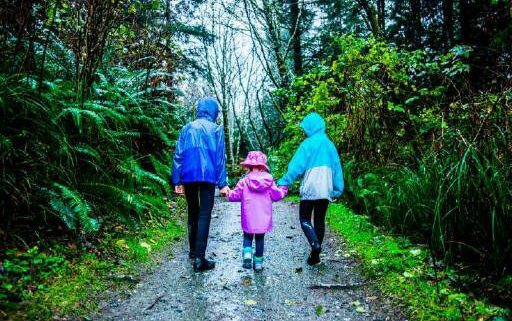 I’d be lost without both of you.”. If you never pass up a pun and love practicality, we’ve found your gift. Wanna up your cuddling game? Toasty sherpa lined slippers are a great start. The couple who adventures together, stays together. 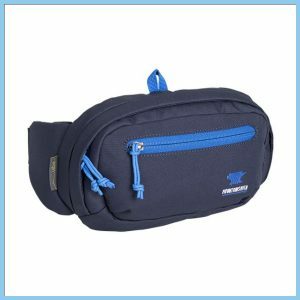 This stylish travel wallet is RFID blocking and features a lanyard and mini pen for filling out customs forms. It’s sure to put a smile on your partner in adventure’s face. Got a partner who’s always prepared? They’ll love this compact tool. You can’t go wrong with a pair of goofy socks. This pair says “You’re the cheese to my bread.”. This all natural lotion smells fantastic and goes on velvety smooth. If your main squeeze spends their days in nature, they need a couple of Buffs. 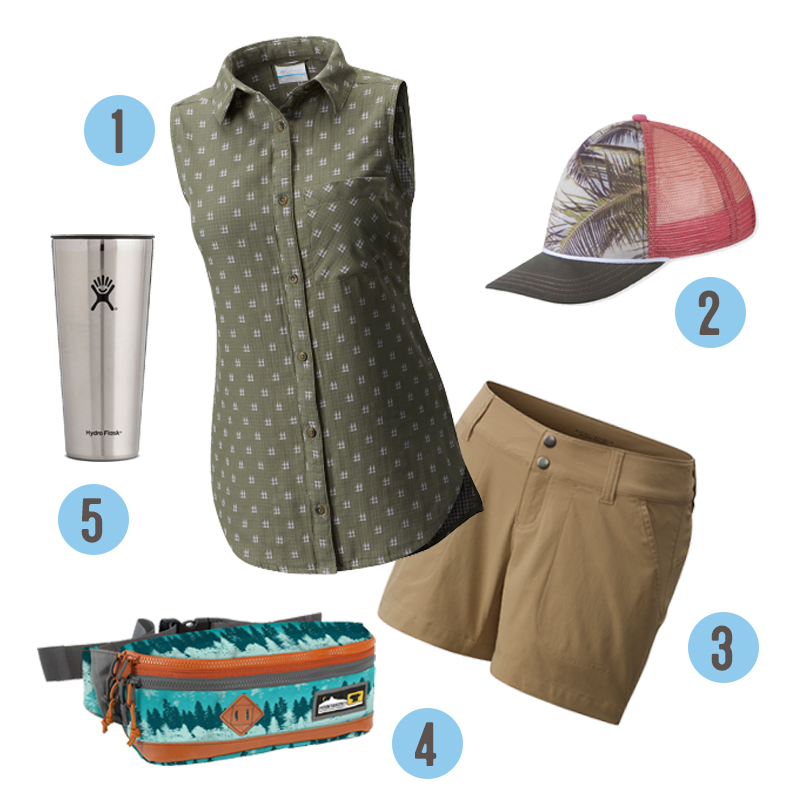 This multifunctional headwear offers sun protection and keeps the ‘do in check on long hikes or days on the lake. With Father’s Day right around the corner, we asked our team to share some of their favorite gifts for dad. The best part? All of these awesome finds are $30 or less! 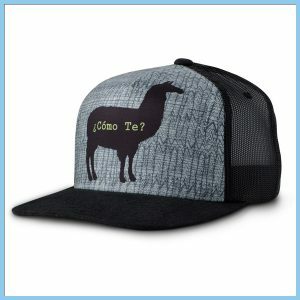 Finally, a hat with jokes as corny as your dad’s. 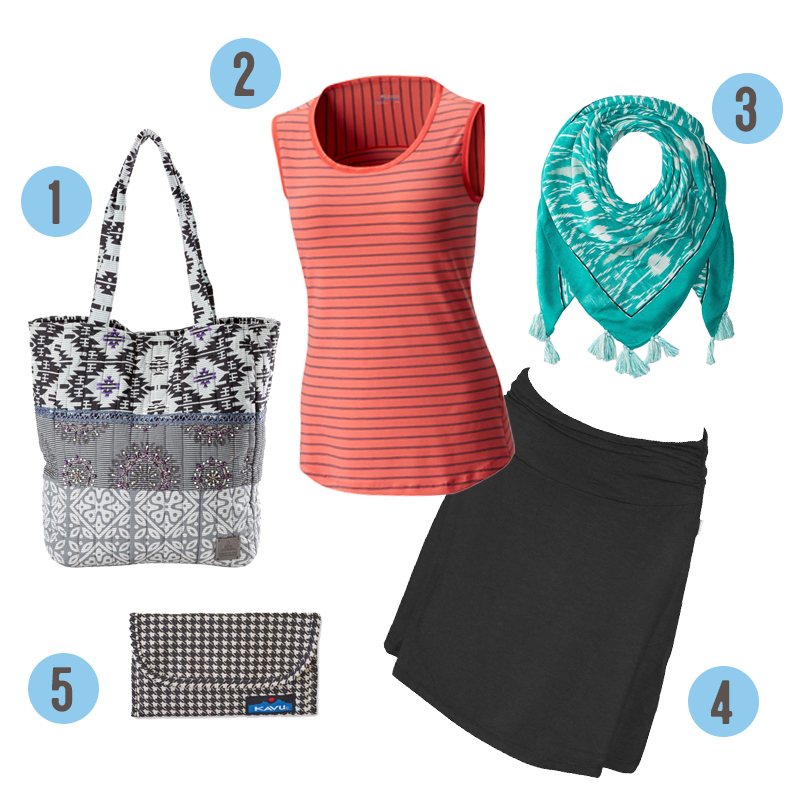 The perfect size for on-the-trail or travel essentials. 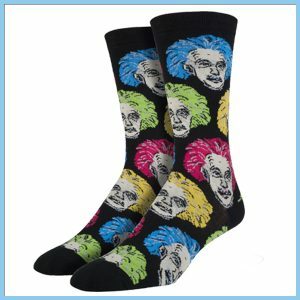 With dozens of goofy styles, at least one of these socks is sure to make dad smile. 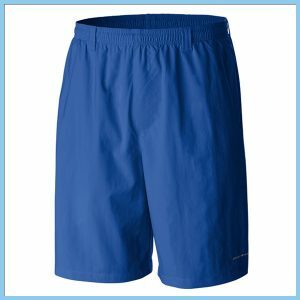 For dads that love a day on the water, these quick dry shorts are the perfect gift. 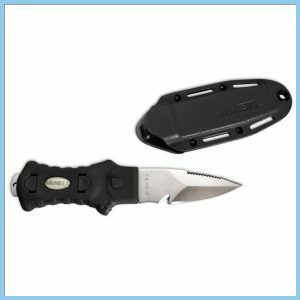 A combo blade makes this compact knife an essential tool for any outdoor pursuit. 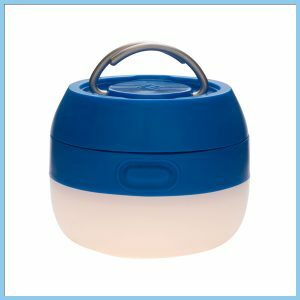 Super bright and compact, this lantern will light up any campsite. 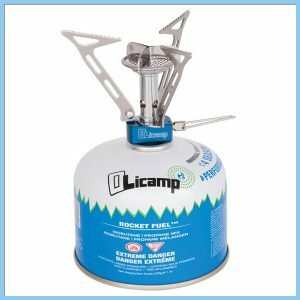 With its small size and simple construction, this classic backpacking stove will keep dad well fed + happy on any adventure. With summer on the horizon, the time to celebrate your favorite dads and grads has arrived. Looking for a personal gift that will take them on their next adventures? Frugal Backpacker gift cards are a great idea for graduates according to proud parents, cool aunts and uncles, and fun family friends. They’re also a thoughtful way to let the best taxi driver, most efficient spider hunter, cheapest handyman, and most generous bank to know he’s pretty cool. For many of us, our dad was right next to us during our earliest adventures. 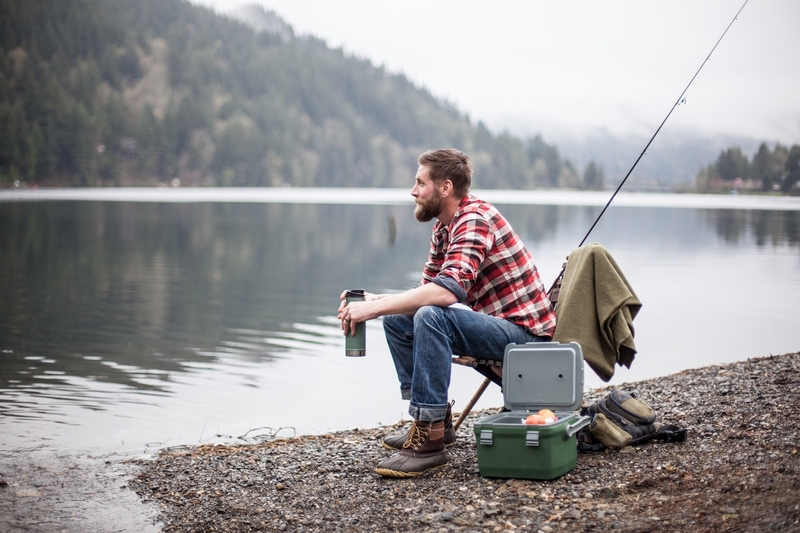 What better way to thank him for instilling a desire to explore and be outdoors? Also, what better way to prepare grads as they take their next step in adulting and following their dream? They’ve worked hard for this moment and you’re happy to keep watching them on future adventures. A Frugal Backpacker gift card is the gift of days spent outdoors and exploring new adventures. Through June 17, get a FREE bonus $10 gear card for every $50 in gift cards purchased at Frugal Backpacker. Your bonus gear cards can be used for anything in stock, June 18-June 31, 2018. There’s no limit on how many gear cards you can earn! People enjoy receiving gift cards because they get to choose their own gift, ensuring they’ll think of you each time they use their new vest, hiking shoes, or tent. Gift cards never expire and can be used at any Frugal Backpacker or Diamond Brand Outdoors location. A Frugal Backpacker gift card is the gift of memories and experiences that last for years — from lounging in a hammock on a sunny day in June, hitting the trails in September, enjoying a campfire with friends in December, or camping with family in March. Searching for the perfect gift for mom? We’ve got you covered with 10 great gifts that will make mom feel special this Sunday. The best part? 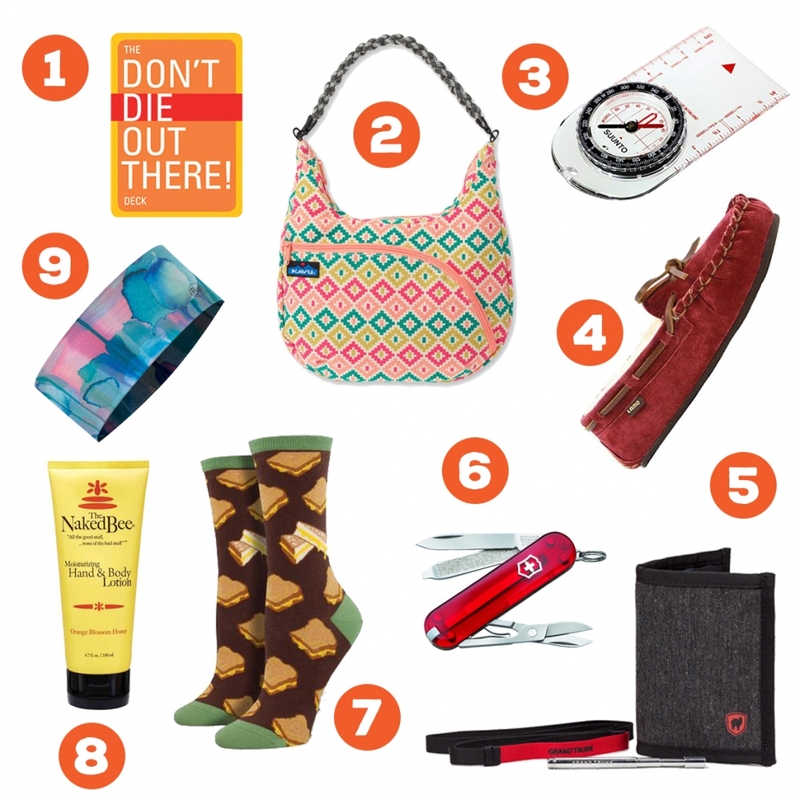 All of these awesome gifts are available at Frugal Backpacker for less than $50.